These two are the few slim and long mice available on the market, most people don't find the length of these mice comfortable or balanced. The G903 is suited for a larger hand than the FK1 with its taller height and longer length. Sensor wise, the FK1 is unfortunately packing an imperfect sensor with the ADNS 3310, the G903 has the advantage here with its perfect PMW3366. The buttons on the G903 are better than the FK1, better tensioning and feel overall. 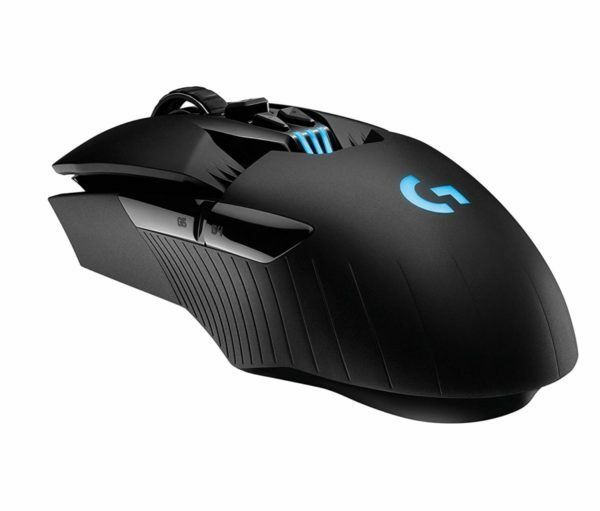 The G903 is wireless, has an infinite scroll and removable side buttons for customization. All this tech is not present in the FK1 but that tech comes in at a price, the G903 is much more expensive. 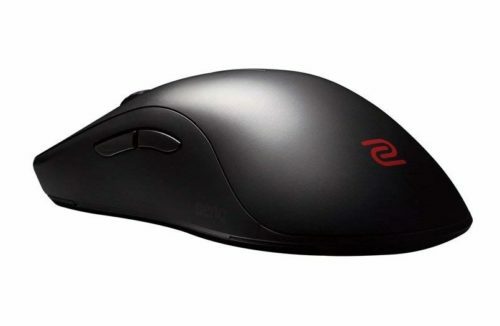 If you know you like slim and long mice, I'd recommend getting the FK1, the price you're paying for all those extra features in the G903 don't really amount to a better gaming experience. This is unless you have giant hands, then the G903 might be a better fit for you.